Home » Author Posts » A Nest or a Tomb? A Nest or a Tomb? There are several reasons I’m hugely advocating for colonies off Earth. The asteroid threat. The plague threat. Nuclear war. Coronal Mass Ejection. And supervolcanoes. Supervolcanoes are classified on the Volcanic Explosivity Index as VEI 8. We had a VEI 7 event almost 2 centuries ago at Tambora. The year that erupted was known as the year without a summer because the sunlight couldn’t reach the ground to warm our planet. Our entire planet. Now imagine a VEI 8 event. You get it. The VEI is a logarithmic scale, which means a VEI 8 is at least 10x as powerful in volume of ejecta. 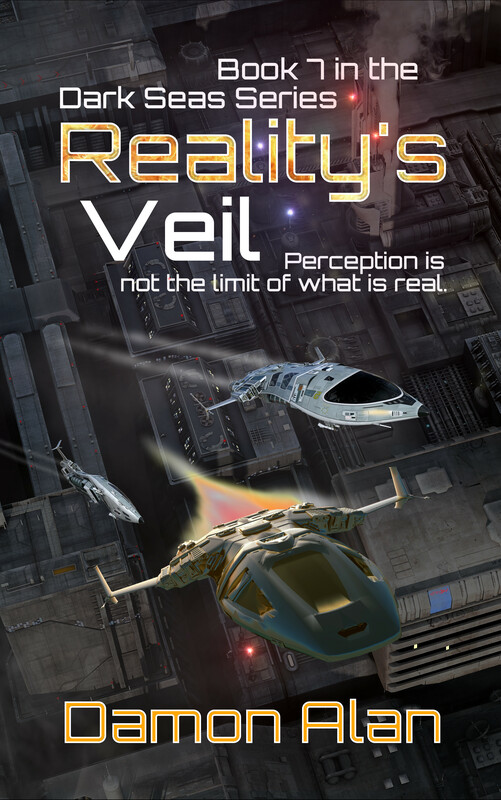 At least 1000 cubic kilometers of material are blown into the atmosphere in a VEI 8 event. The last one was Toba, 74,000 years ago. Toba is gigantic. And could blow again. The same can be said for Yellowstone. Or Campi Flegrei. 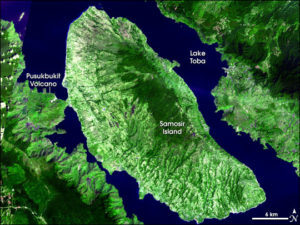 It’s said that when Toba last erupted it pushed homo sapiens sapiens to the brink of extinction. As few as 1,000 to 10,000 human breeding pairs may have survived. And that could happen again, at a time we do not know or are able to predict. If Toba happened today, the cost would be our civilization. But the disaster would be worse because of a few things that didn’t exist 70,000 years ago. Our nuclear power plants would melt down if nobody shut them down properly in the chaos that would follow a supervolcanic eruption. That would contaminate huge areas of the planet for tens of thousands of years just like Chernobyl. Keep in mind that only one of the several reactors at Chernobyl melted down. On top of that, with nobody to maintain them, the cooling ponds that house the nuclear waste at nuclear power plants would go dry, and the material in those ponds would then burn, sending plumes of radioactive material out into the world in voluminous quantities. This doesn’t even address all the chemical plants that would release their toxic waste into the world without caretakers. Or the infectious disease labs. Or the fire risks in the cities with only a small scavenging population trying to cling to life. Imagine if we’d had the foresight to spread the risk. A lunar civilization. A Martian civilization. A Titan civilization. Ganymede. Callisto. Europa. Ceres. Vesta. Pallas. Triton. Pluto and Charon. Sedna. 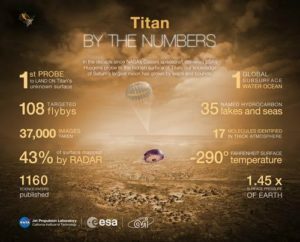 We’ve been to Titan. We can tame it. The more we spread, the faster we leave the nest, the greater the chance we, and our children, survive into the future. I can imagine Earth as our nest, and us as fledglings who need to leave to really secure a safe and prosperous future. 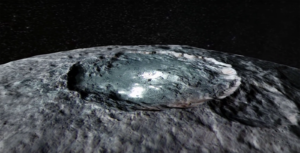 Ceres, with exposed water ice and salt. Water is the key to space colonization. I can imagine a future solar system with billions and billions of souls, but none on Earth. Earth is a tomb world where the Siberian traps happened again and the planet became unusable as a home for civilization. We need to think long term for the survival of our species and make the investment needed to see that happen. The Moon is nearby, and offers shelter in the form of lava tubes. 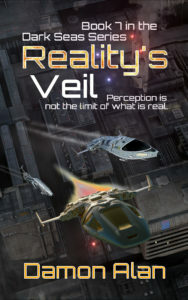 They are real, and we should use them. It’s geologically dead now. At least if we build there, it’s close and less expensive. And gives us that first step toward a truly immortal species that has slipped the grips of any one extinction event. 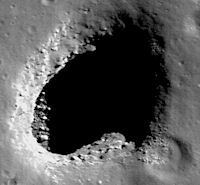 The roof of this lava tube on the Moon collapsed. It’s how we know they exist.